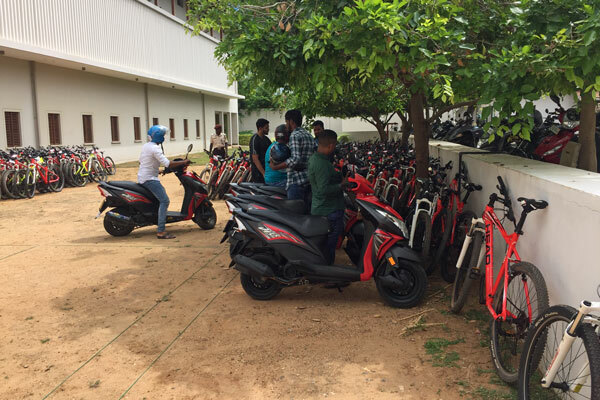 The Rideme scooter Rent is a primer Bike rent company situated on Arugambay, Sri Lanka. 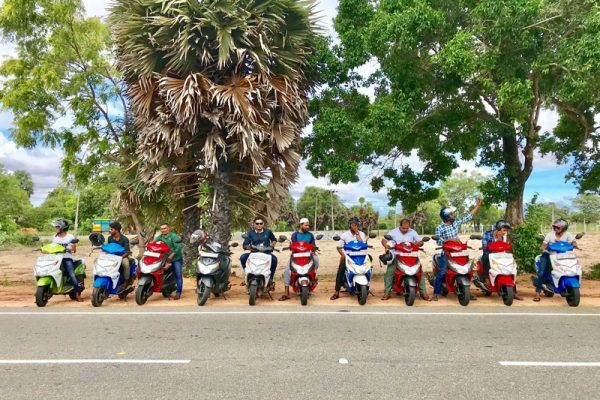 Specialists in offering self-ride rentals for travelers and backpackers good condition scooters . 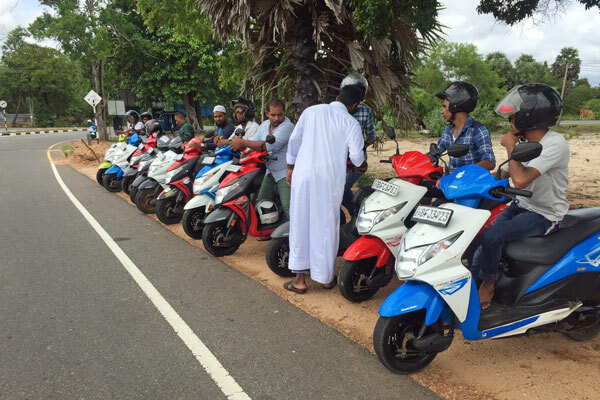 We offer best quality motor bikes with in arugambay network for emergencies and roadside assistance.